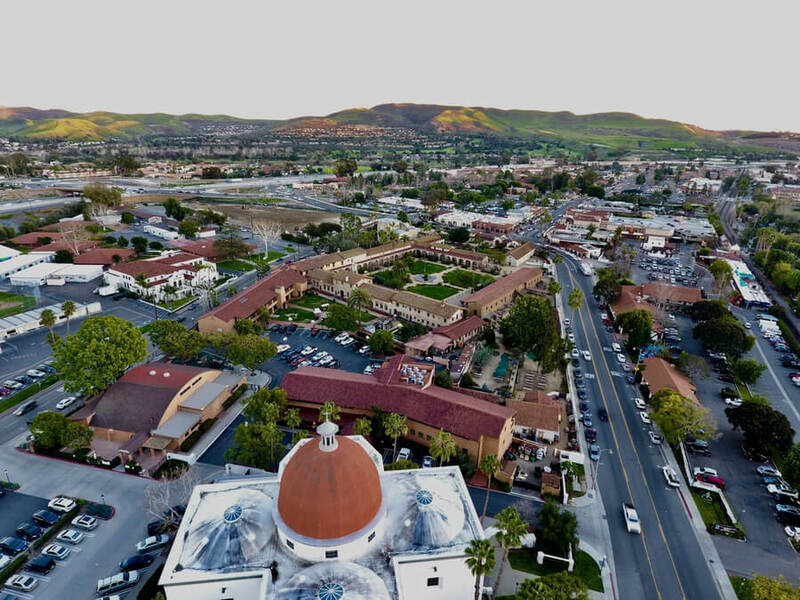 Located in San Juan Capistrano, Ocean Hills Recovery is one of the best chemical dependency and alcohol use treatment facility found in that vicinity. Ocean Hills Recovery so far built one of the most reputable landmarks in San Juan Capistrano California. Ocean Hills Recovery is a substance abuse treatment organization for male and female clients that offers a wide range of services for its clients undergoing addiction problems. Ocean Hills Recovery Treats co-occurring disorders and addiction with a full continuum of care. This facility offers both therapy and detoxification in a clinical environment while clients can live in an off-site sober living home spread across Dana Point. Clients who have undergone their residential treatment program can go and stay in one of the sober living homes for transitional living into the real world. At Ocean Hills Recovery, they believe that being clean and sober does not happen overnight, the behavioral habits and patterns associated with drinking and drug use have usually been picked up slowly over the years. The company claims to understand these behaviors and how they are created, and the best way to break them. The team of staffs at Ocean Hills Recovery are made available 24/7 to help patients transition from relying on drugs and alcohol back to a happy and productive life. The four sober living homes which are also gender-specific are established in a quiet and serene residential neighborhood. Patients are admitted into semi-private bedrooms tastefully furnished with closets, twin beds, linens, and luxurious beddings. The facility has adjoining bathrooms containing showers and tubs. The modern decor and the design couches create a home-like atmosphere in the homes. Some of the houses come with extra spaces and amenities like ping pong and pools for recreational purposes. A staff of Ocean Hills Recovery stays on-site at each house. Patients admitted into this facility are encouraged to be independent and build life skills like groceries shopping and preparing their own breakfasts and dinners. Lunch is served daily at the clinical facility during treatments. The treatment options at this facility are offered to both men and women who are in need of substance abuse and mental health treatment services. Each patient is mandated to undergo individual psychiatric evaluations to analyze and determine the treatment options what would be the solutions to their issues. Ocean Hills Recovery also offers options whereby patients may get to choose how long they would like to spend in the facility but are also given a suggestion depending on their health issues. At Ocean Hills Recovery, patients are mandated to initially undergo medically Assisted detox which is supervised by the facilities physician, and if after 5 days the patients are stable, they are eligible to move to this facility’s residential home. While patients who could not get stable after 5 days would have to spend a long time trying to get stable. Ocean Hills Recovery offers its patients a special kind of therapy choices, which are said to be very effective in easing the recovery process for their patients by keeping them in a quiet, safe, and comfortable facility residence. Patients are required to attend individual sessions at least once a week and group session every day. The therapy choices are certified for use in the field of substance abuse treatment. Ocean Hills Recovery is licensed by The Commission on Accreditation of Rehabilitation Facilities (CARF). In 2005, Ocean Hills Recovery was founded by a counselor named Greg Doss. This facility boasts of having one of the best and amazing treatments and therapy options and is treated by Master-level specialist who has years of experience treating addiction problems. This facility has a fully furnished residence which gives their patients a comfortable, safe and quiet environment to recover. This facility boasts of having a team of Master-level staffs who are 24 hours on staff to monitor their patients progress easily. At Ocean Hills Recovery, the staffs employed are specially picked to ensure that patients admitted are given one of the best premium substance abuse rehabilitation services. The staffs at this facility are a certified and highly trained team of specialists who have attained professionalism in the field of rehabilitation medicine over the years practicing it. They supply their patients with the necessary tools and help for the safe recovery of their patients.